Here’s a tangy taste of history. 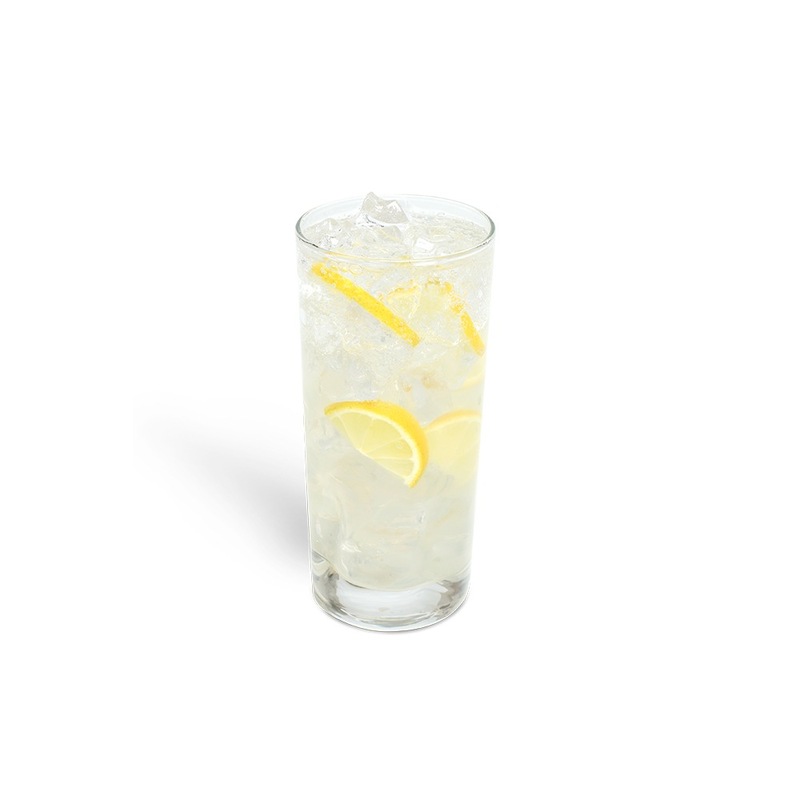 The Italian Sorrento lemon dates back to Roman times and is renowned for its fragrant aroma and richly flavored juice. 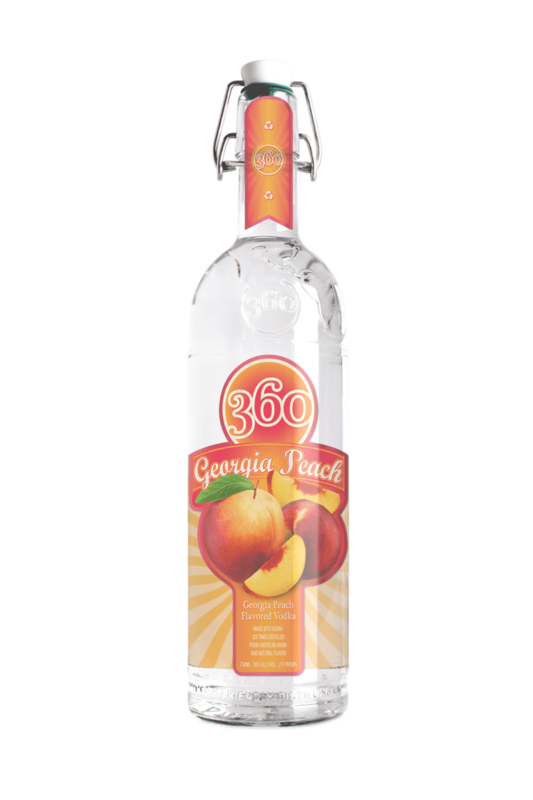 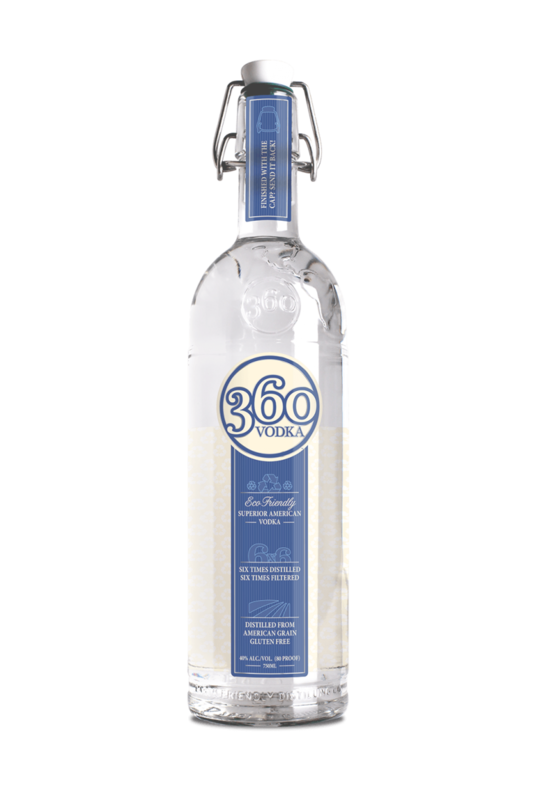 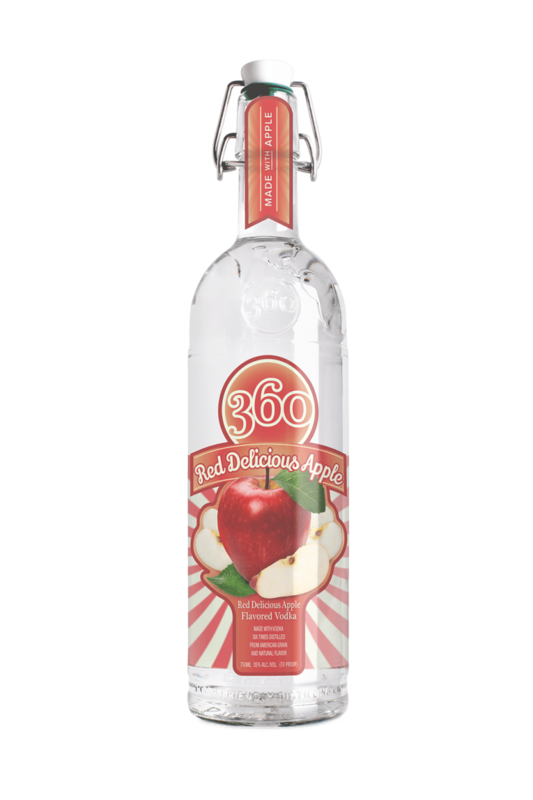 360 Sorrento Lemon has the same refreshing crisp taste with just the right touch of sweetness. 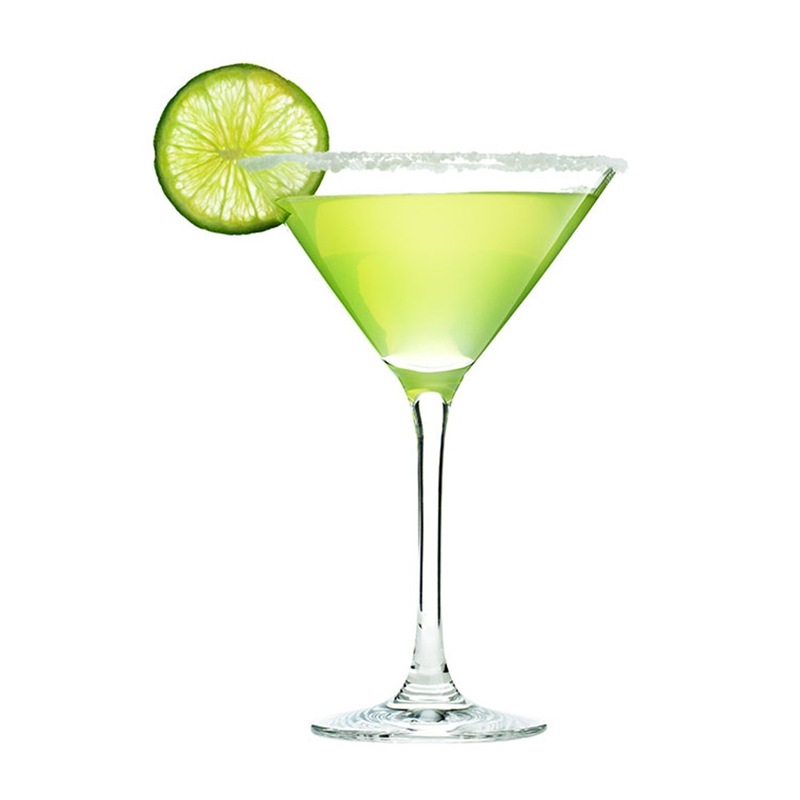 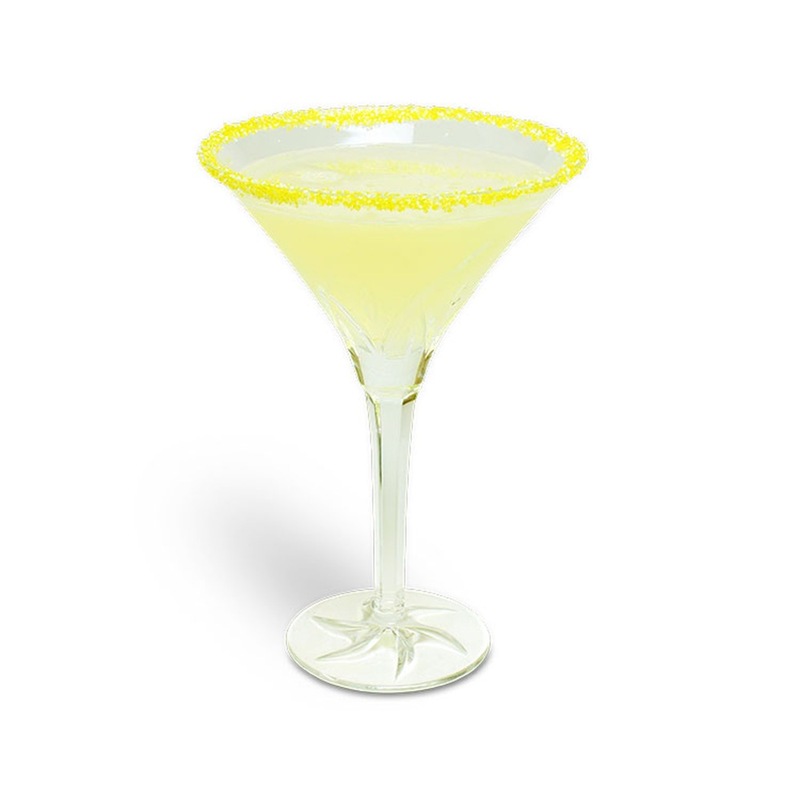 Liven up your cocktail game with drinks like the 360 Lemon Fizz and the 360 Sorrento-Tini. 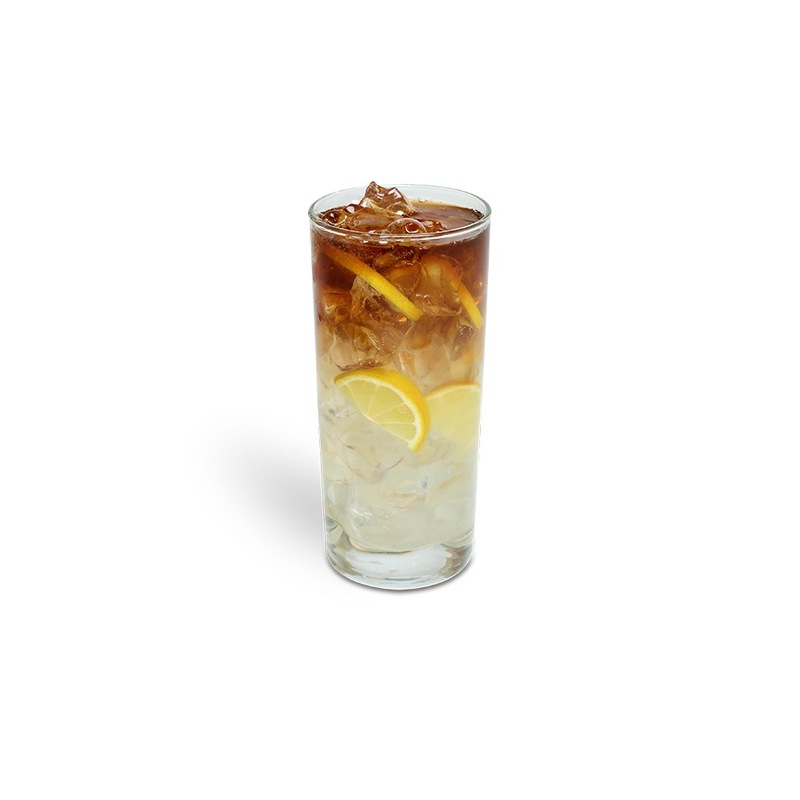 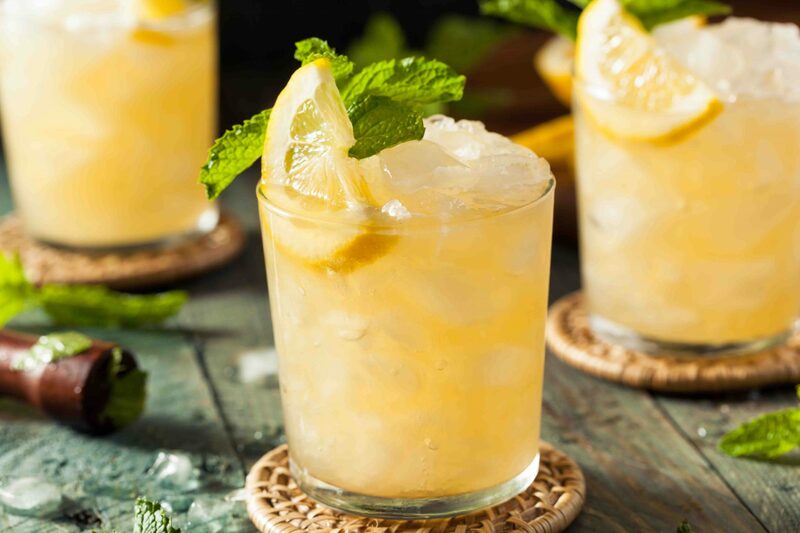 Or keep it simple and add a splash of 360 Sorrento Lemon to a tall glass of soda or iced tea. Bright and citrusy-sweet, 360 Sorrento Lemon gives Lemon Drops a whole new meaning.